For 80 years, TBF has been providing free guidance and expertise to Tennessee Baptists, helping them steward their estate well and expand their Kingdom impact. die without an estate plan in place. You don’t have to be one of them. Everyone has an estate. Do you know what’s in yours? 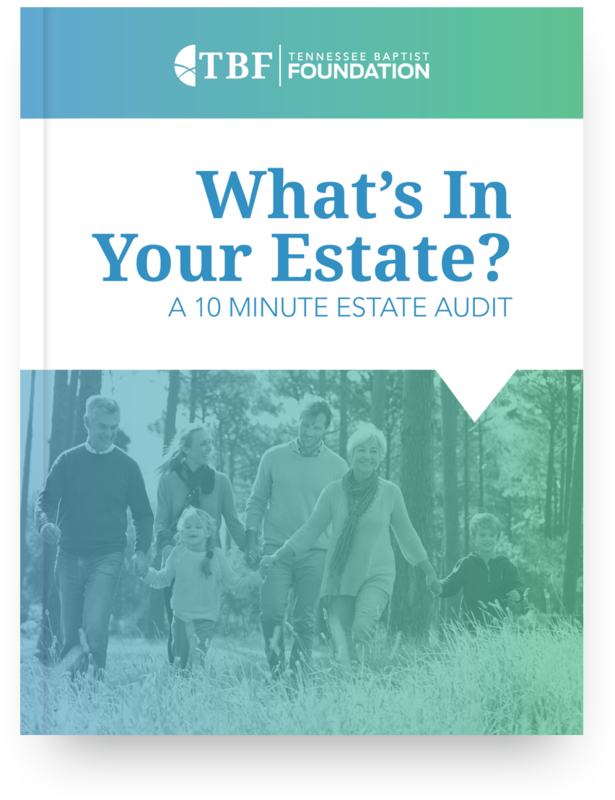 Find out with our free 10-minute estate audit. We’re ready to talk to you about your estate and what you can do to steward it well. 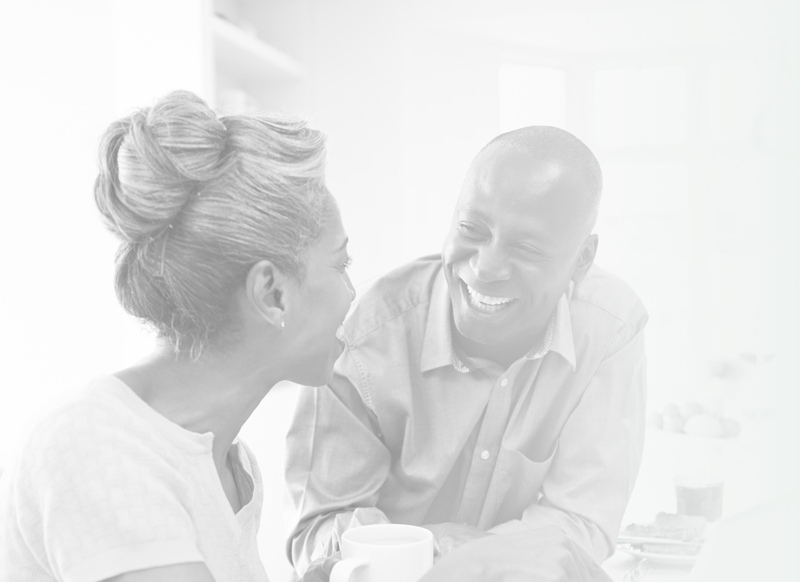 We’ll help you create or update your estate plan and provide expertise every step of the way. 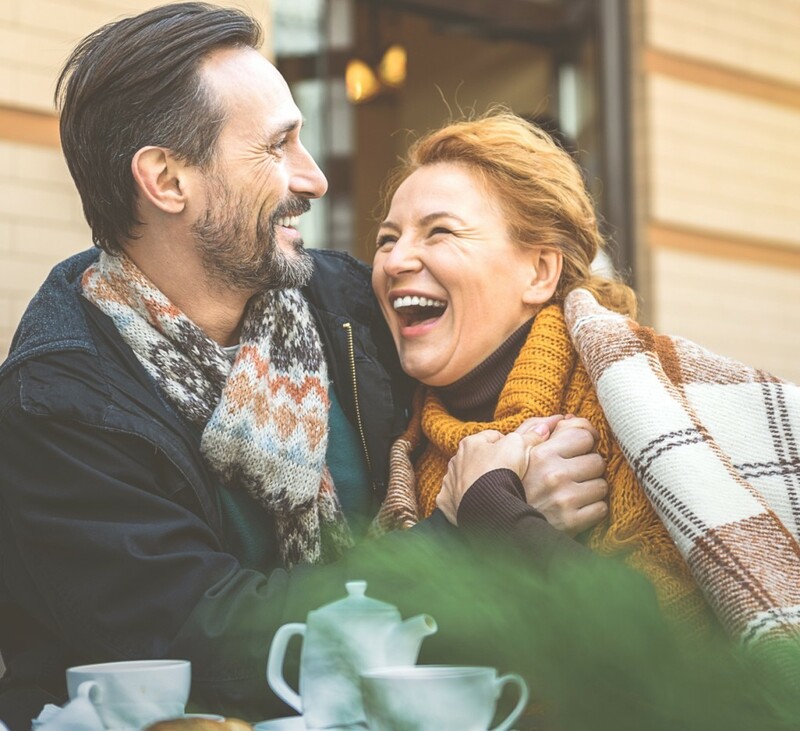 We know creating an estate plan can feel overwhelming and even unnerving — but it doesn’t have to be. We have been helping Tennessee Baptists with their estate plans for 80 years, providing expert guidance as we walk them through each step and enable them to feel confident about their future. We would love to do the same for you.